I almost forgot that I've been write it. I wrote it on August and just posted. 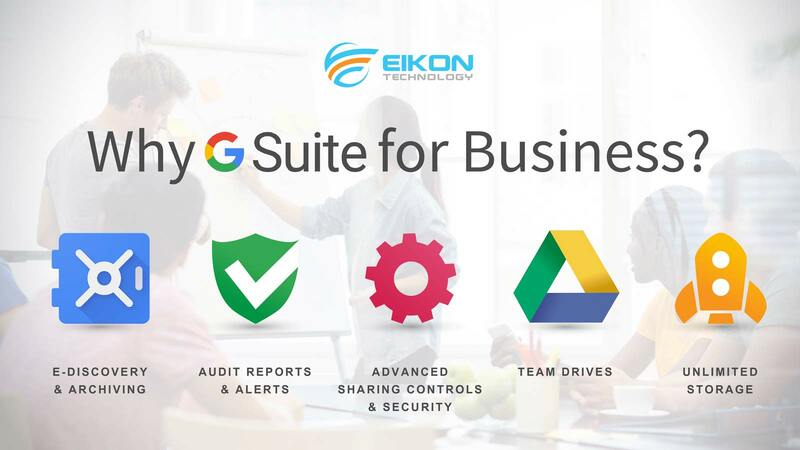 Btw, I think G Suite is the most have platform to a company. Set aside that I'm working on EIKON. Still, company definetely need it. Eventhough I've not been able to buy, but these platform can make your works 99% easier.